Signs are everywhere. Some we could read; others, not so much. Some are pictures giving directions and some are just bad translations. Some are written by the Brits; easy to recognize by their length – as in long. 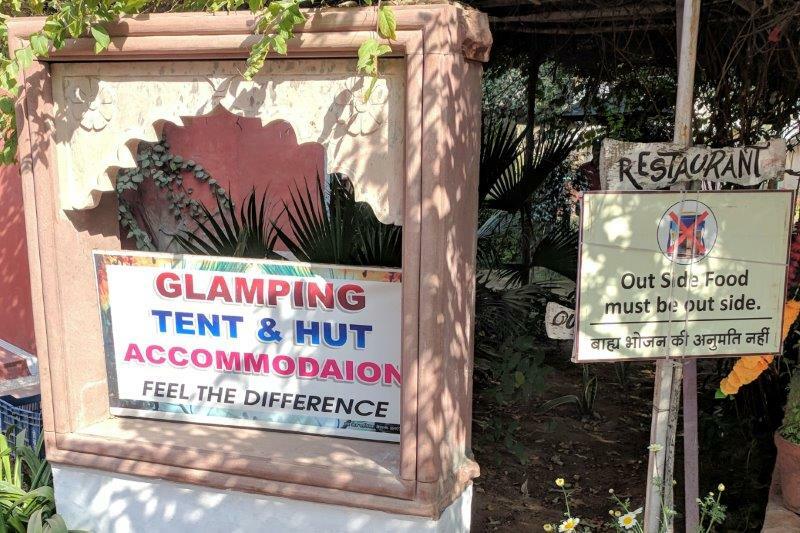 Here are some of the more amusing or puzzling or long signs we’ve seen along the way! 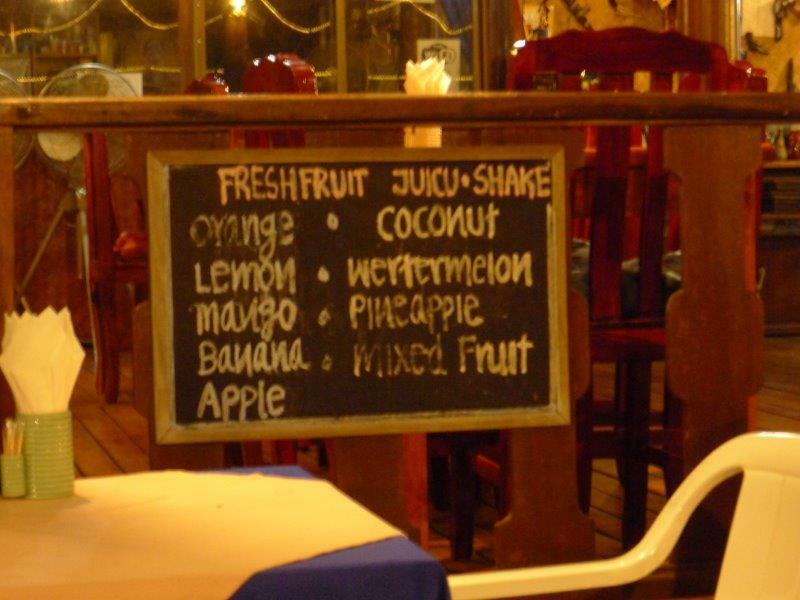 Spelling is a problem both in English and non-English as a first language countries. 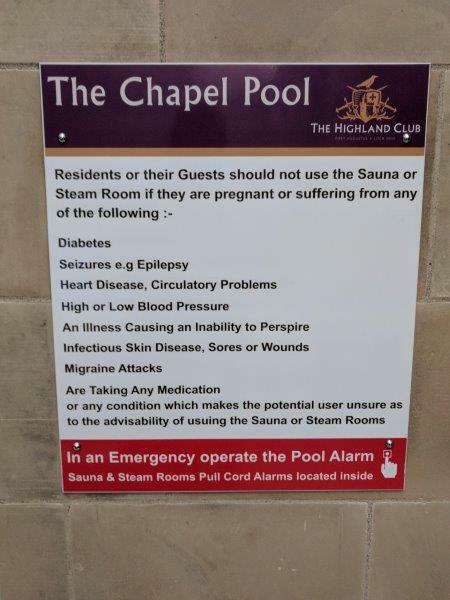 This sign is in Fort Augustus, Scotland where English is the first language and they still can’t spell – or proofread! 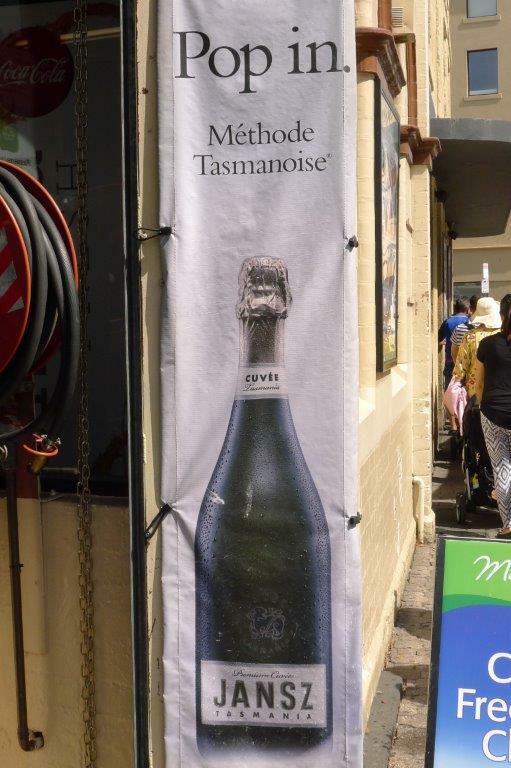 Spelling is not always perfect in signs. This one’s in Thailand. Then there are the signs about phones and computers! 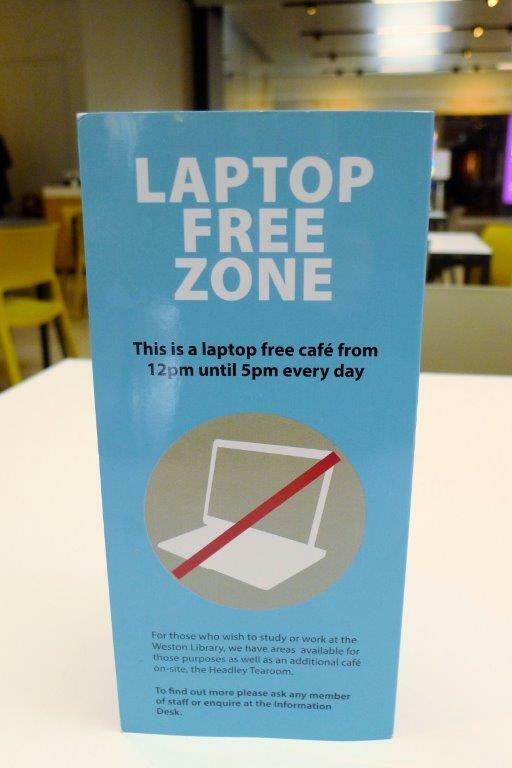 A library coffee shop in Oxford wants to keep the tables free for patrons. 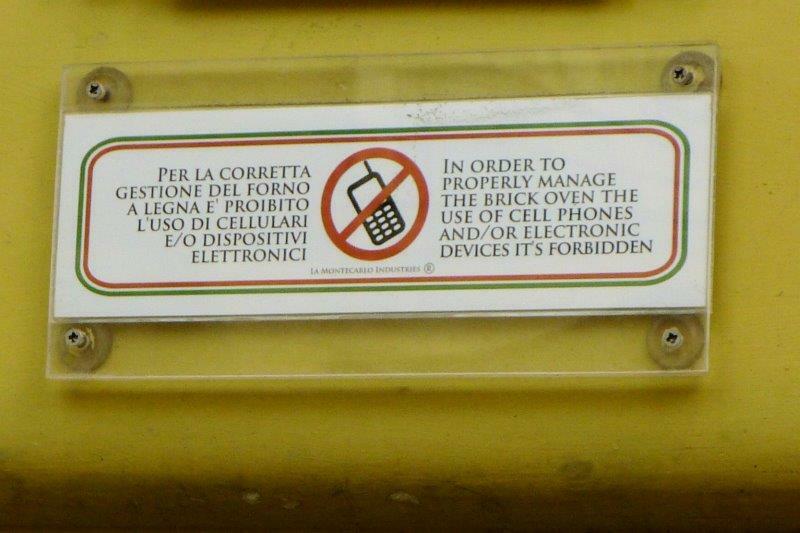 One of our favorite little pizza places in Rome has this sign. No selfies with the penguins! 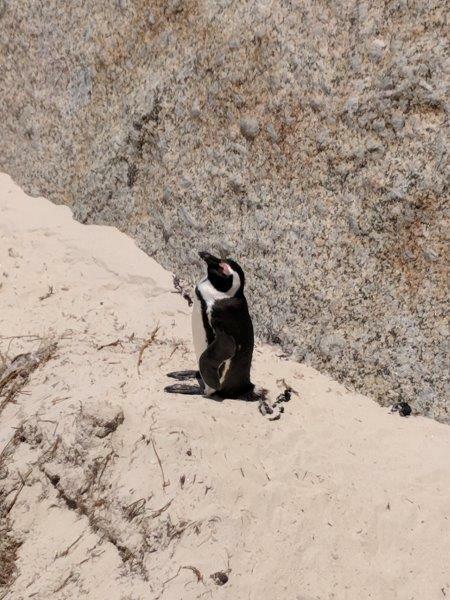 We found this sign in South Africa while watching penguins. 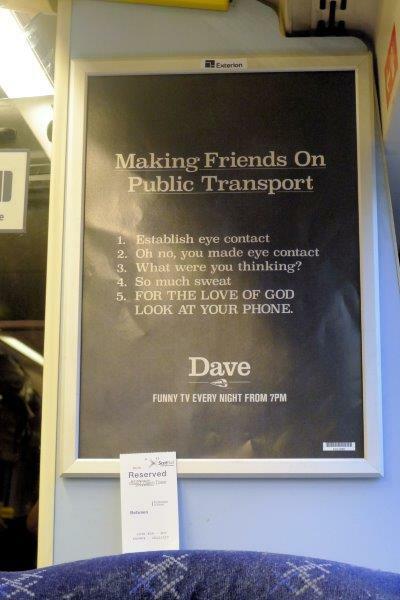 This sign was on the train between Edinburgh and Inverness. 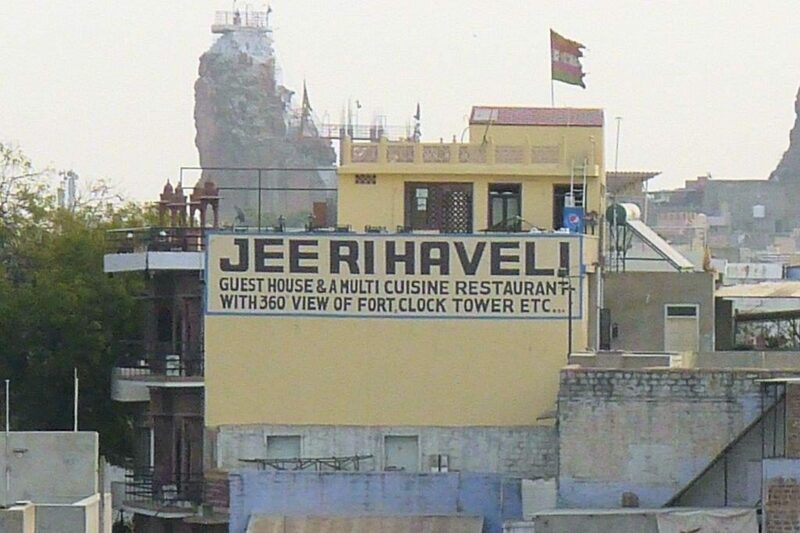 We like the “etc” on the hotel advertisement on this Jodhpur hotel. 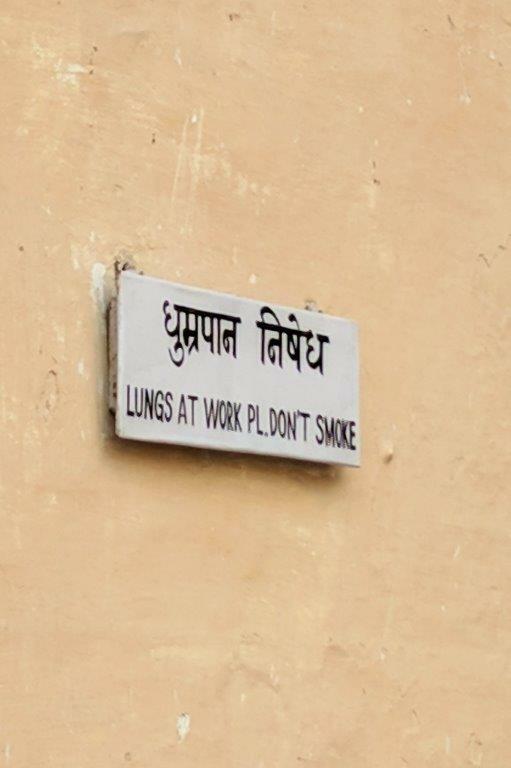 The fort in Jodphur tried to discourage smoking. 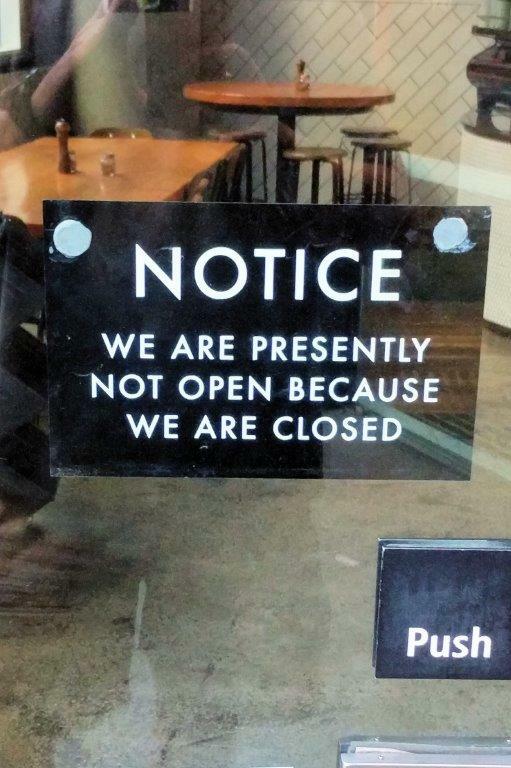 The coffee shop at RMIT university was closed when we walked by. 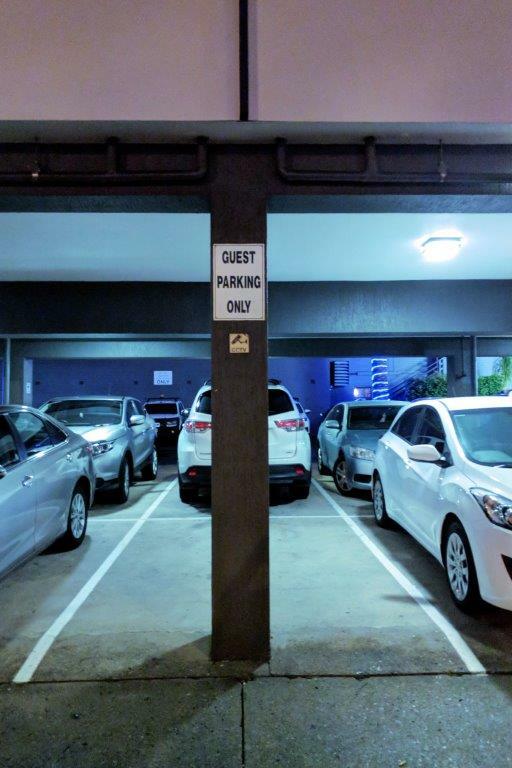 This sign takes up a perfectly good parking spot and there were 3 or 4 of them in Porrt Macquarie. 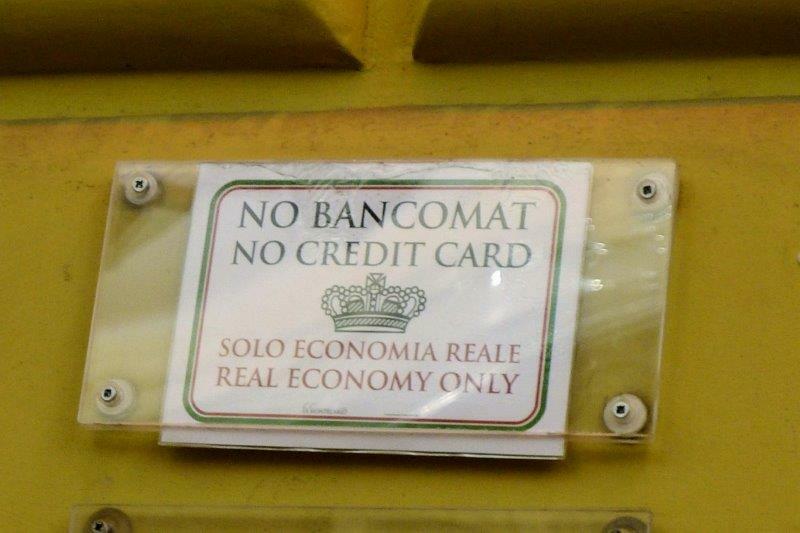 Rome – Cash only economy! 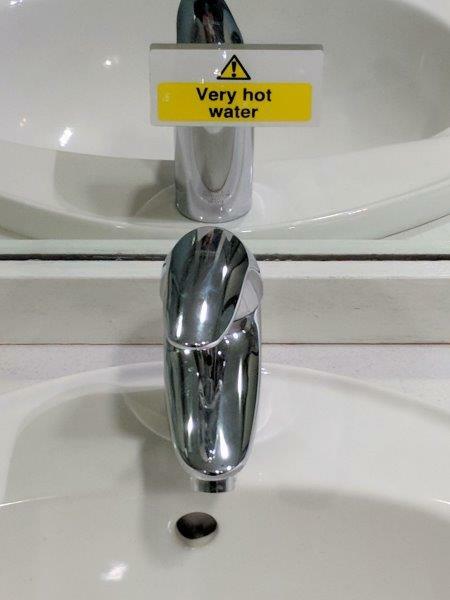 Just in case you can’t figure out that water in a sink might be hot. This was in a Scottish toilet. 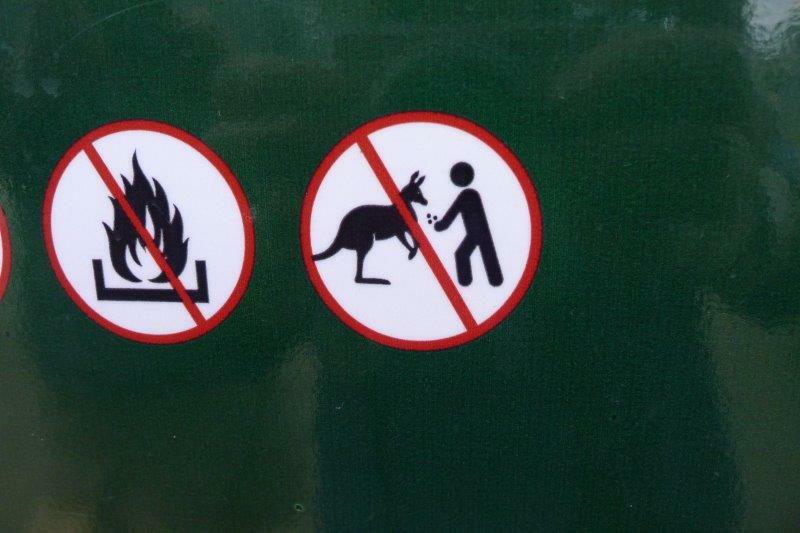 Don’t you dare feed the kangaroos! Mark used the toilet in Terminal 21 in Bangkok. We saw many Japanese tourists there and we assume that’s why they had a Japanese style toilet with all the bells and whistles. At least they posted these directions on what the functions of the various buttons are on the toilet – sort of! It goes along with some signs we saw for how to use a western toilet – SIT on the seats! 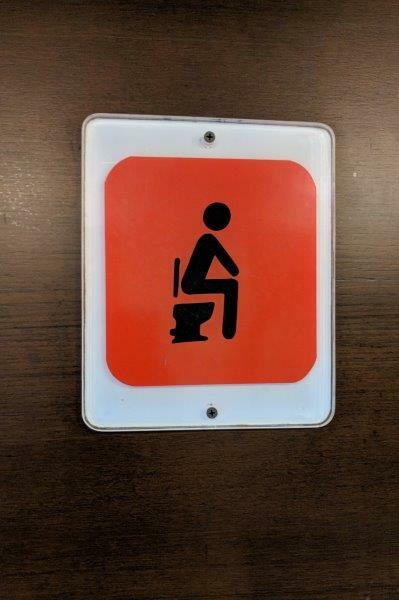 Make sure you sit on the western toilet. 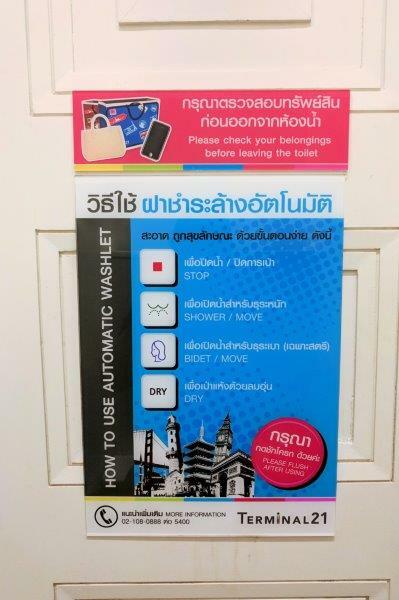 We found this sign in Bangkok. After the safari and gorilla adventures, we decided to spend a few days in Cape Town since Star Alliance flights in that part of the world either go through Johannesburg or Nairobi and we opted for Jo’burg. 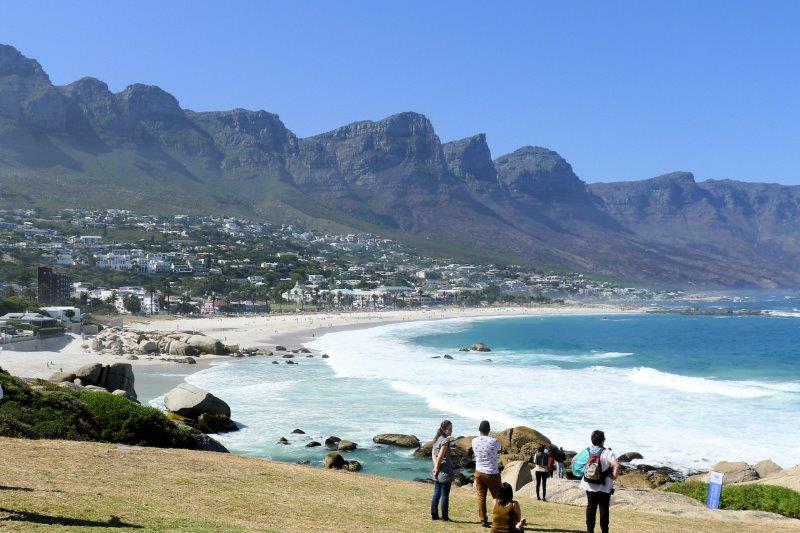 After spending the night at the Johannesburg airport hotel, we caught a flight to Cape Town. Nice small airport, the luggage showed up and our taxi driver gave us a running commentary on the way to the Westin Cape Town (used Starwood points). He pointed out the hospital where 50 years ago Christian Barnard performed the 1st heart transplant. We’d booked 2 day-tours ahead of time with I&F County Tours since we didn’t really want to rent a car and navigate our way to what we thought we wanted to see. 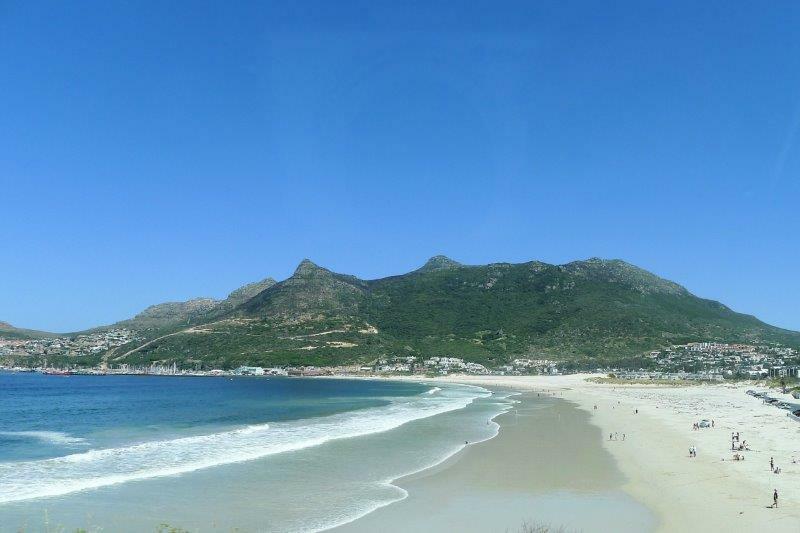 On Sunday we had an all-day tour along the coast to Maidon’s Cove and Chapman’s Peak Drive. We saw the Dimension Data Professional cycling team out riding. We learned they had a training camp in Cape Town when we ran into a Dimension Data guy at the hotel waiting for an elevator. Geraint Thomas, a Team Sky rider, was riding, too, but we’d seen him the day before at the airport. His big Team Sky bike bag was a dead giveaway! The Cape of Good Hope is behind us. 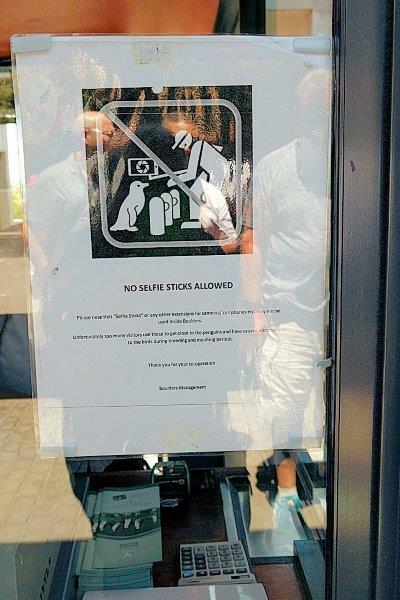 We skipped a trip to the Cape of Good Hope when we saw the line to pay for the park. 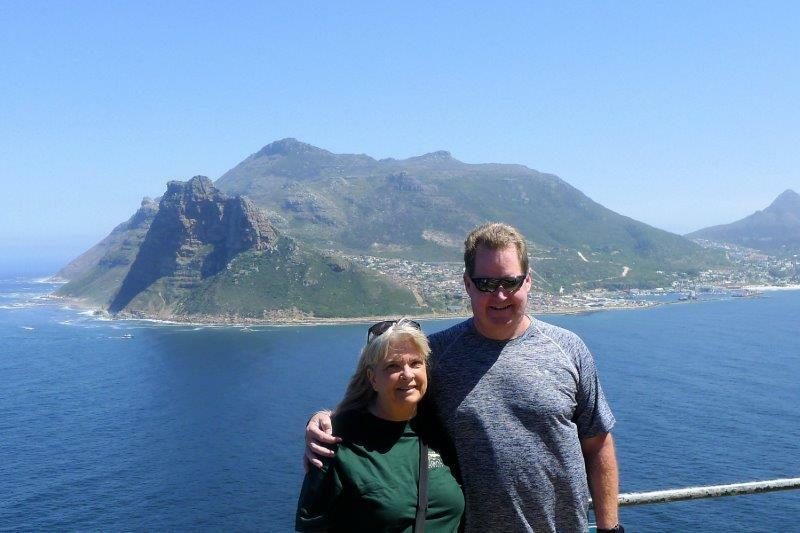 Since the Cape is not really the southernmost point in Africa, we opted to take a picture from afar. 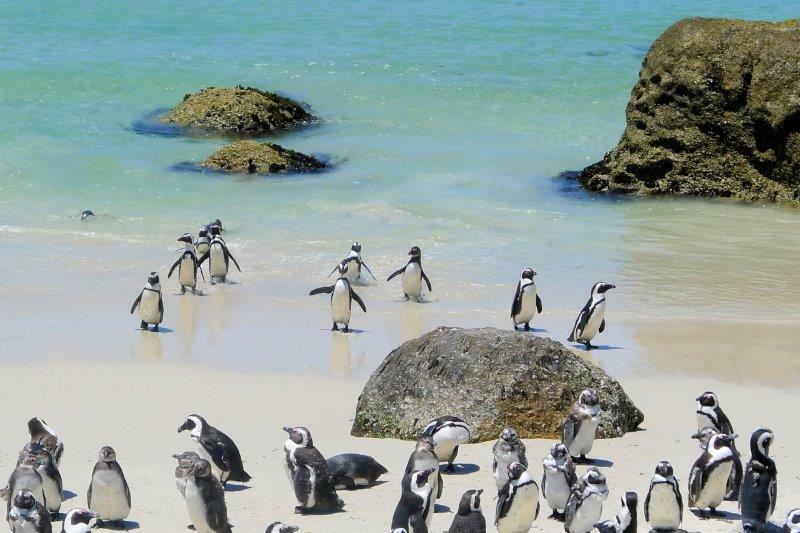 The highlight of the day was a stop at Boulder’s Beach to see the African penguin colony. 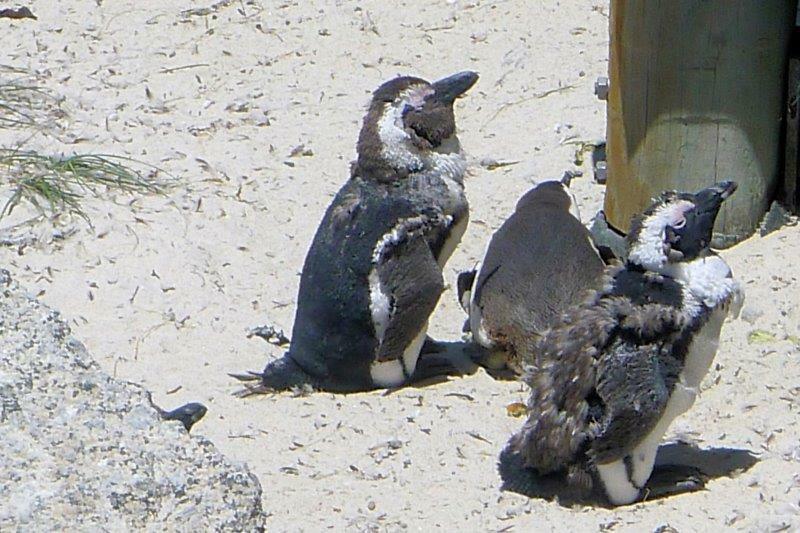 These penguins were molting, a once a year activity. 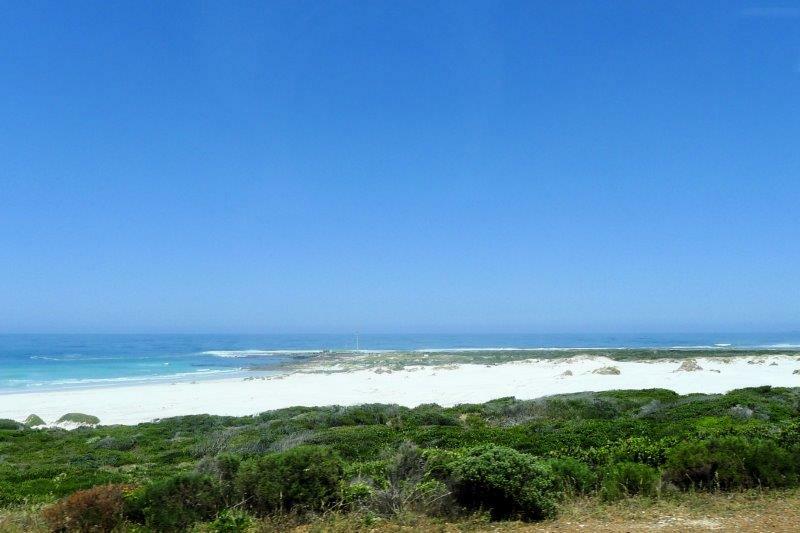 The coastline is spectacular with wide sandy beaches and sharks! 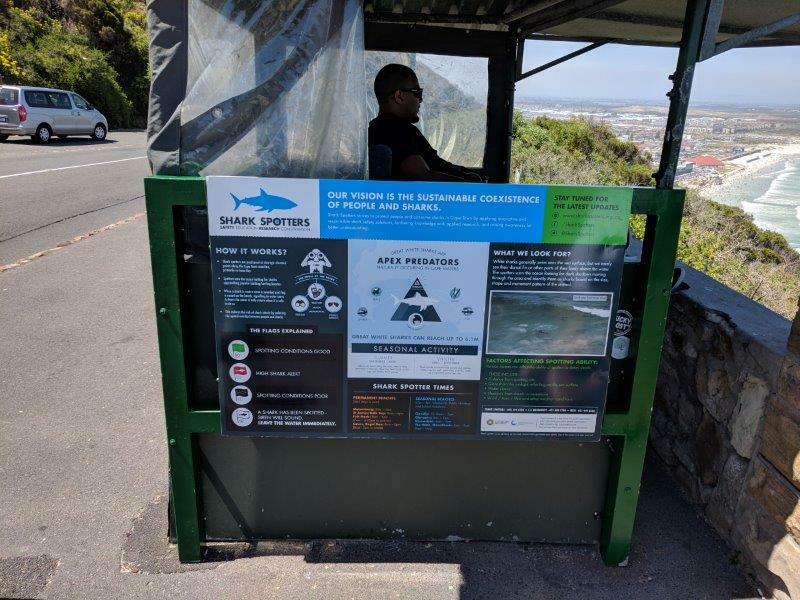 Shark spotters are employed to look for the sharks before they become a problem. Our second day trip was a city tour along with a visit to Robben Island, where Nelson Mandela spent most of his prison sentence. Fanny was a great tour guide and showed us Cape of Good Hope Castle and the daily ceremony of the keys. No cannon shot today because the only person who can shoot off the cannon didn’t show up for work! 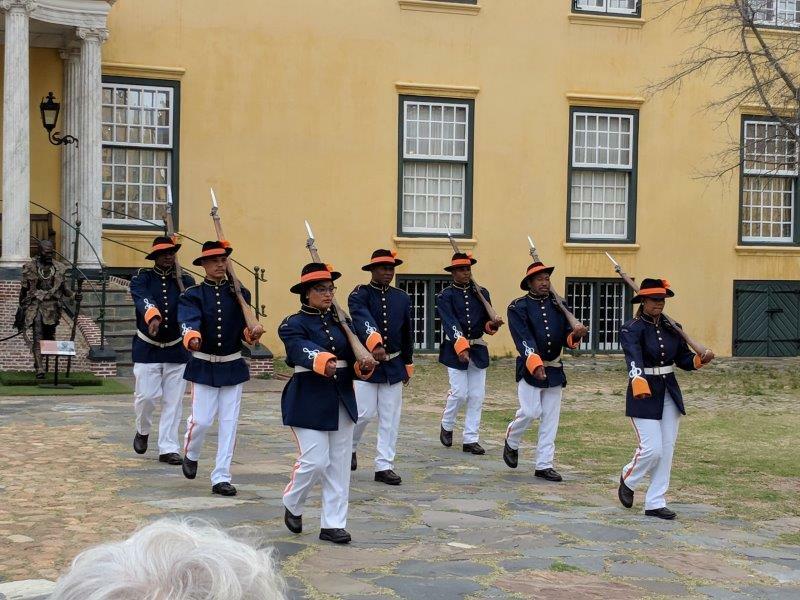 Ceremony of the Keys at the Castle of Good Hope in the middle of Cape Town. It was built in 1666. She took us to the Malay area on Cape Town with brightly colored houses and then to the District 6 Museum in a small church that tells the history of one piece of apartheid. The museum was well done and brings home in a personal way how awful apartheid was. Fanny, who is considered colored, was willing to answer questions about living through apartheid and what it was like for her family. She had to get a pass to enter the white part of town to visit white friends and police walked up and down in front of the house to make sure she left, for example. The day was windy but we didn’t give it a thought until we got to the departure point for the Robben Island trip and discovered all the boats were cancelled due to weather. No Robben Island for us! 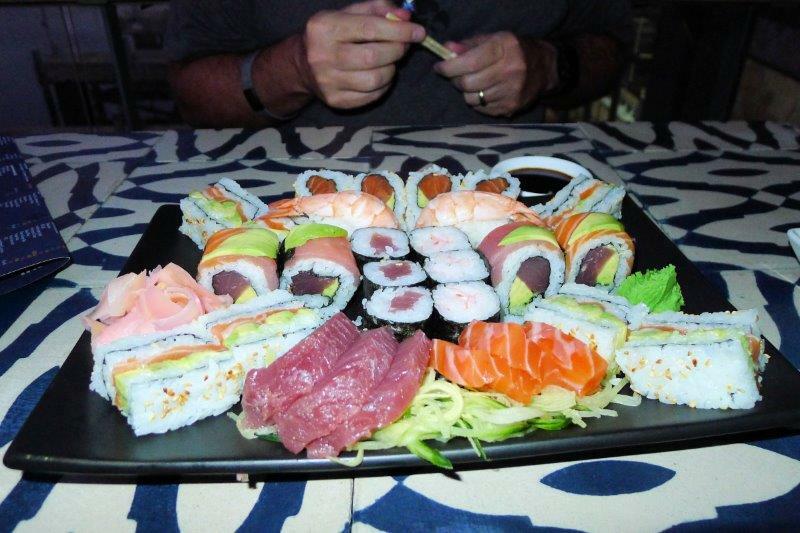 What else did we do on Cape Town? Stocked up on all the items we’d run out of – deodorant, toothpaste, contact lens cleaner. We had a fine time shopping and eating at the Victoria & Albert Waterfront. 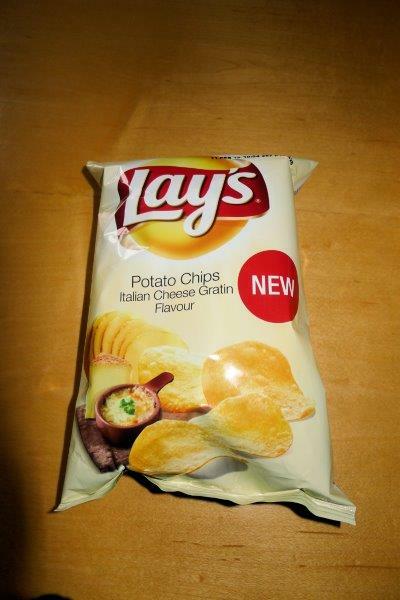 In the midst of the search for all the items we needed, I found some new Lay’s flavors. 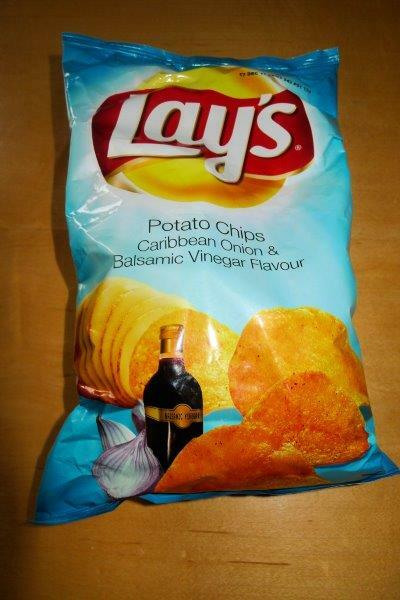 The onion and vinegar ones were the best. Sushi at the Harbour House restaurant overlooking the water. The square ones are called sushi sandwiches and we saw them on all the sushi menus around town. 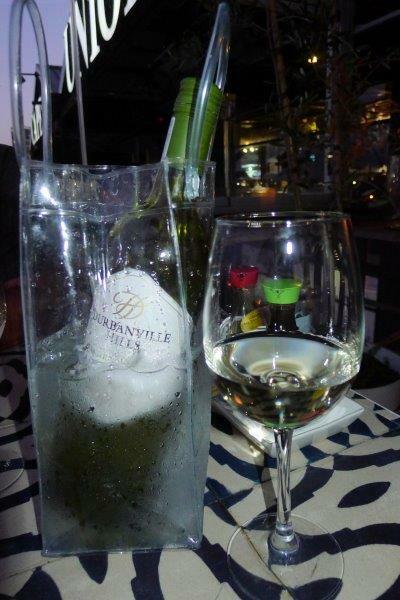 Really good South African Sauvignon Blanc. The plastic gift bag was filled with ice to make an ice bucket.